Fri., March 29, 2019, 6:15 p.m. Though its population totals under a half-million, Brunei ranks among the wealthiest nations in the world due to its oil and natural gas production. Sultan Hassanal Bolkiah announced the new strict laws in 2014, when Brunei became the first country in its region to adopt sharia law. Homosexuality has been illegal in Brunei since it was a British colony, but the new laws specify the death penalty as a punishment. The Brunei Investment Agency owns several luxury hotels that make up the Dorchester Collection: The Dorchester, 45 Park Lane and Coworth Park in the United Kingdom; the Beverly Hills Hotel and Hotel Bel-Air in the United States; Le Meurice and Hotel Plaza Athenee in France; Hotel Eden and Hotel Principe di Savoia in Italy. 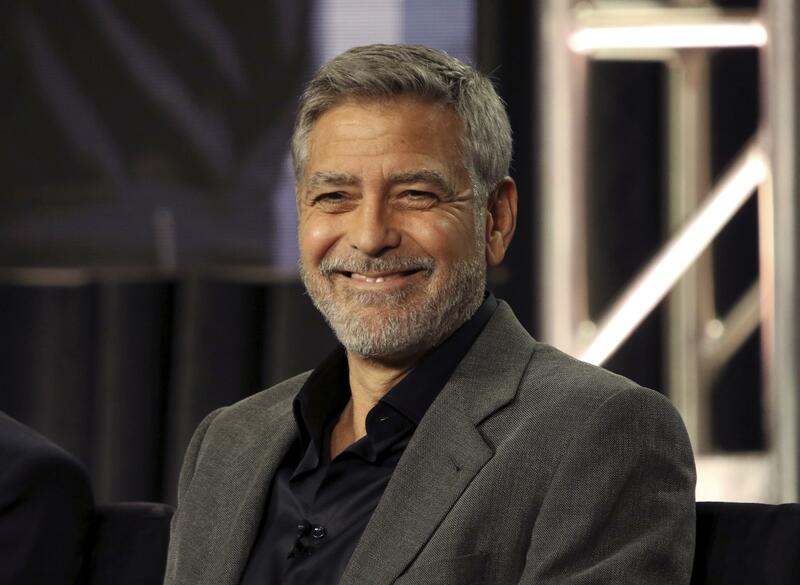 Clooney noted that many people in Hollywood previously boycotted the Los Angeles-area hotels in 2014 because of Brunei’s mistreatment of the LGBTQ community, going so far as to cancel a fundraiser for the Motion Picture Retirement Home that had been held at the Beverly Hills Hotel for years. Clooney has been actively involved in humanitarian work for years and vocal about human-rights violations worldwide. He and his wife, human-rights lawyer Amal Clooney, pledged $500,000 to the March for Our Lives organization last year and were honored earlier this month for their international humanitarian work at a charity gala in Edinburgh, Scotland. Others, such as actress Jamie Lee Curtis, have reacted similarly and expressed their support for Clooney’s boycott. Published: March 29, 2019, 6:15 p.m.